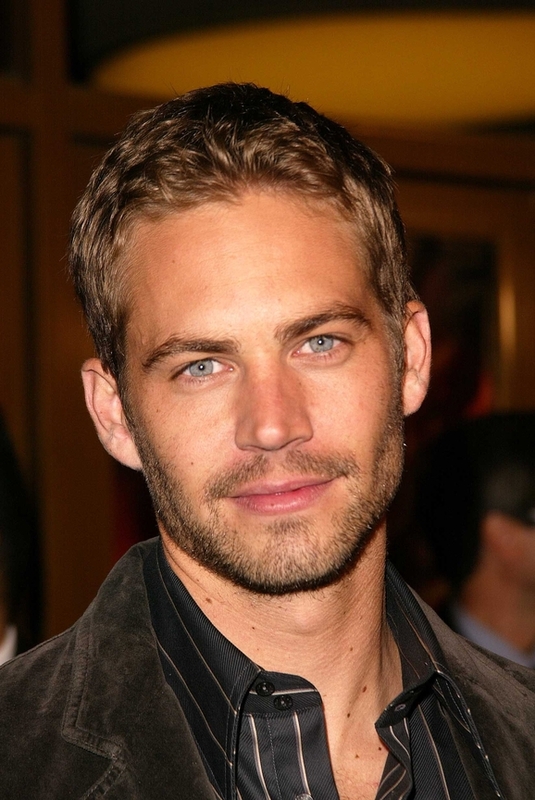 Paul Walker dies in fatal car wreck in Los Angeles County California. The vehicle in which Walker was a passenger (a Porsche Carrera GT) was estimated to be traveling “in excess of 100 miles per hour” at the time of the crash. The vehicle was traveling at an “unsafe speed”, lost control “for unknown reasons”, collided with fixed objects (a tree and/or light pole) adjacent to the road, exploded and burst into flames. The official cause of death for both Paul Walker and the driver, Roger Rodas, was a combination of “traumatic and thermal injuries”. Paul Walker’s trauma induced injuries included a fractured left mandible (jaw bone), fractured left clavicle (collar bone), multiple rib and pelvic fractures and a non-displaced spinal fracture. Both Walker and Rodas’ bodies were burned beyond recognition with Rodas sustaining burns over 100 percent of his body. No traces of alcohol or drugs were found in either the body of Walker or Rodas. What is the legal definition of an “unsafe speed” under the California Vehicle Code? California Vehicle Code 22350 states as follows: “No person shall drive a vehicle upon a highway at a speed greater than is reasonable or prudent having due regard for weather, visibility, the traffic on, and the surface and width of, the highway, and in no event at a speed which endangers the safety of persons or property.” While speed limits vary depending upon the area, type of roadway (e.g. freeway versus surface street), this provision is the so-called “Basic Speed Law” of the State of CA. In other words, traveling in excess of the speed limit is per se a violation of the speed laws but, even traveling at or below the speed limit is deemed and “unsafe speed” if it is unreasonable given all roadway conditions including visibility, weather, traffic, and the roadway infrastructure. In addition, it is a crime in California to engage in an “exhibition of speed”, which is defined as, “accelerating or driving at a speed that is dangerous and unsafe in order to show off or make an impression on someone else.” (See California Criminal Jury Instruction, 2202). Furthermore, the law defines “reckless driving” as driving a vehicle “with wanton disregard for the safety of persons or property.” (California Criminal Jury Instruction 2200). This incident occurred within the city limits of the City of Valencia, CA, on a surface street in a commercially zoned industrial park with two lanes of travel in both directions, a middle, turn lane (with and adjacent areas lined with curbs and various trees, street signs and other fixed objects ( See: street view of crash scene layout ). The lanes of travel were marked with “Bott’s Dots” (the little roadway bumps that get their name from their inventor, Elbert Botts, a Cal Trans engineer). The roadway was dry at the time. The stated speed limit in the area was 45 miles per hour. Clearly traveling at over twice the stated limit on fairly narrow surface street lined with curbs and dotted division lines adjacent to trees, road signs and other similar fixtures was not “reasonable or prudent.” In addition, in my opinion as a California attorney, this could and should have been charged as exhibition of speed and/or reckless driving under the criminal statutes had Mr. Rodas survived the crash. What lessons can be learned from this tragic auto collision double fatality? The lesson is plain and simple: traveling at an excessive speed can result in death! In fact, according the statistics and studies conducted by the National Highway Traffic Safety Administration, single car collisions like this one are most often caused by speeding. In fact, their numbers show that 90 percent of single vehicle fatal crashes involve speeding. Roger Rodas was a trained race car driver who had driven on over 10 professional races prior to this incident. If he was not able to control the car at this excessive speed, what are the chances that the average driver would be able to do so at anything close to this speed? As a personal injury attorney in Los Angeles that has represented car accident victims for 20 years, I have seen speed being a factor in more traffic collisions than just about any other reason. As Californians, we should all take this tragic incident as a warning to slow down, obey the speed limit, and travel only at a speed that is “reasonable and prudent” as the law requires. It could save a life!